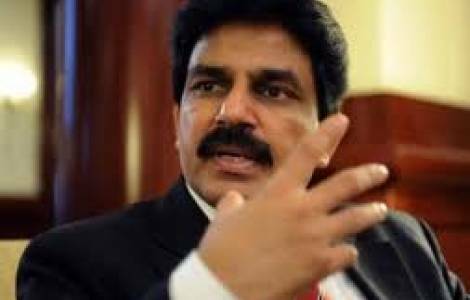 Faisalabad (Agenzia Fides) - "Shahbaz Bhatti was a man of profound faith and a fearless leader. He had received death threats and whoever advised him to emigrate, he said: I am a disciple of Christ, I will never abandon my country and my people. He was always active in trying to create awareness among the poor and the voiceless, supporting them and defending their cause. At any time or place in which an injustice was committed, he tried to become spokesman of those who suffered and the persecuted": this is how Fr. Emmanuel Parvez, parish priest in Faisalabad, in Pakistani Punjab, recalls in a conversation with Agenzia Fides Catholic leader Shahbaz Bhatti, on the eighth anniversary of his killing, which took place on 2 March 2011 in Islamabad. In Pakistan there are two commemorative celebrations scheduled for the occasion, organized by the "All Pakistan Minorities Alliance" (APMA) and by the NGO "Mission Shahbaz", initiated by Paul Bhatti, Shahbaz’ brother: one on March 3 in Kushpur, the native village; one in Islamabad, with civil and religious personalities.